Win a trading and investing video course worth £3,750! 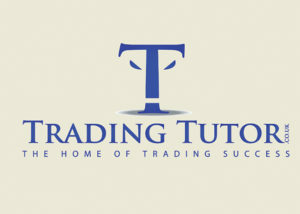 A Trading and Investing Course free of jargon and no up-sells. Easy to follow video format modules, with exercises designed to instil the content with full telephone and email support from the Author. Limited numbers due to the personal support aspect of this unique learning opportunity. Suit those seriously interested in learning to trade Stocks, Futures, commodities or Forex. * I agree to the competition terms and conditions, including eligibility and publicity agreements. I agree to the competition terms and conditions, including to being contacted by Hurst Media Company, or selected third parties by electronic means, telephone or post with information about goods or services that we feel may be of interest to you.